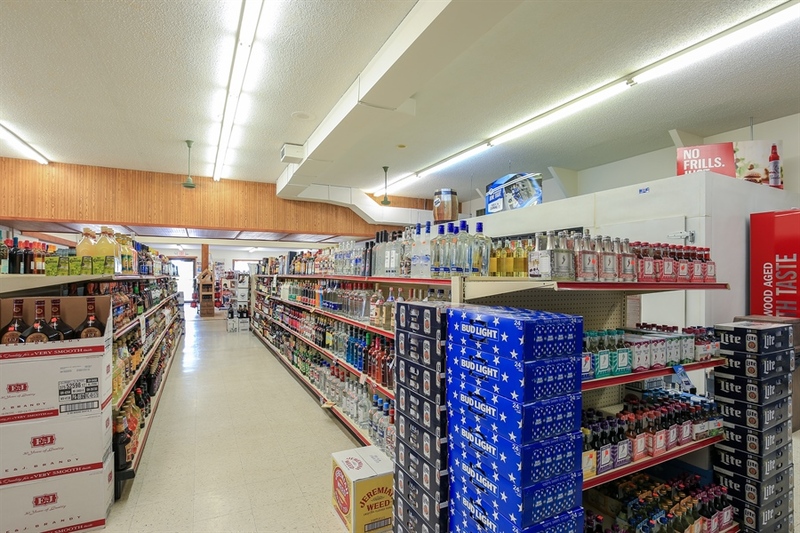 Amazing turn-key business with great cash flow in a high traffic convenient location. Well established and recently remodeled 11368 sq. ft. building has unlimited potential. 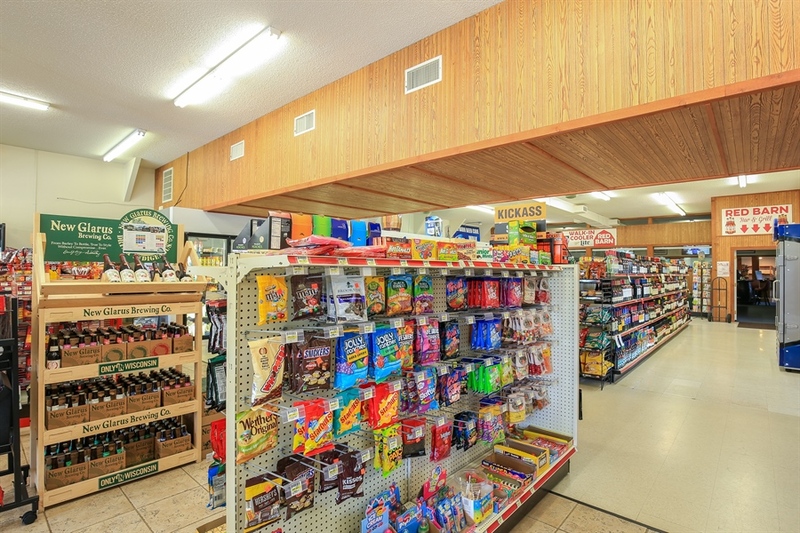 Currently open is gas station, convenient store, liquor store, live bait and a bar grill. 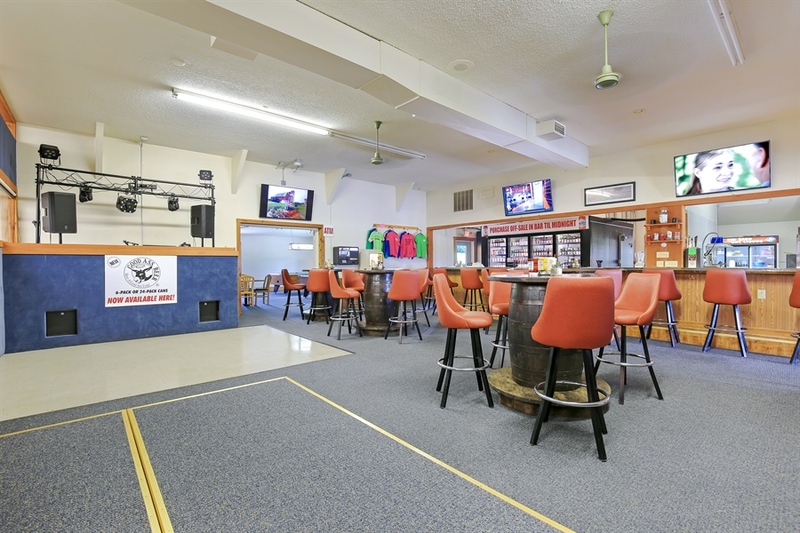 The bar includes party room, grill , volleyball courts, gaming and ample parking. Also included residential home and 3 car garage for rental or owners. 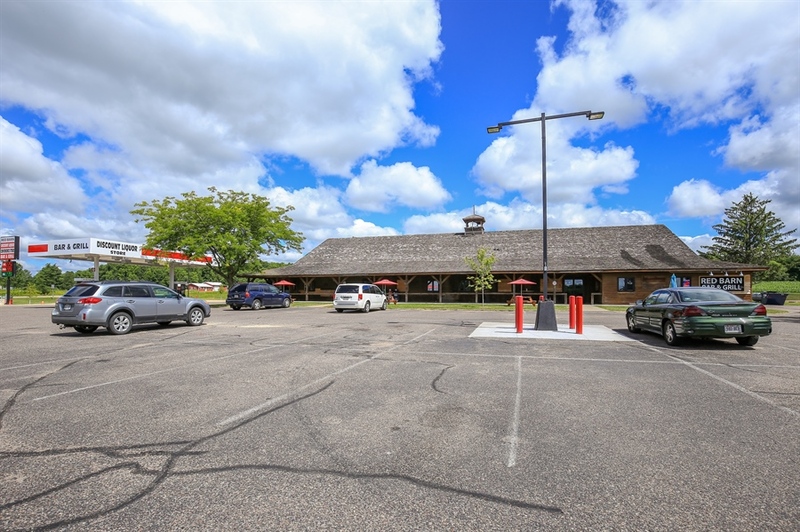 All on 5 acres on the corner of Highway 29 and 63.